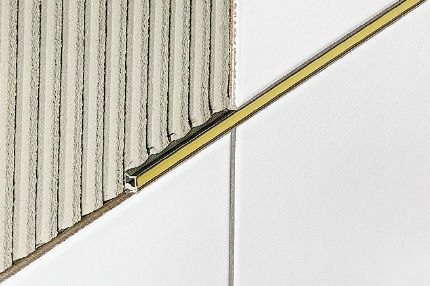 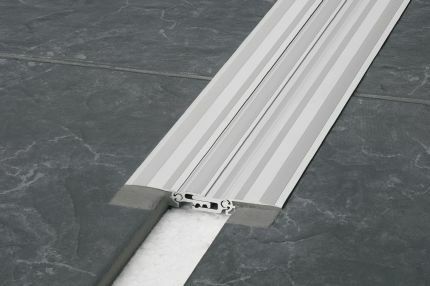 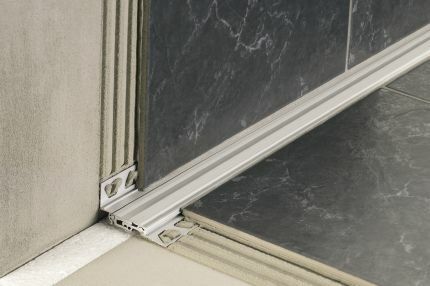 Movement joints are an integral part of any tile assembly and must be incorporated within the tile field at doorsills, and at transitions to walls and other restraining structures to allow movement of the assembly and prevent stresses that can damage the system. 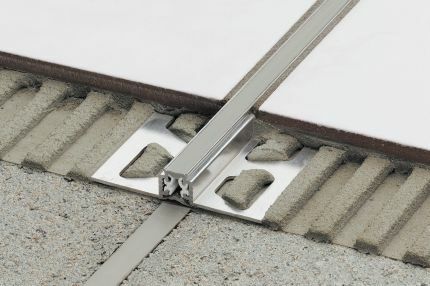 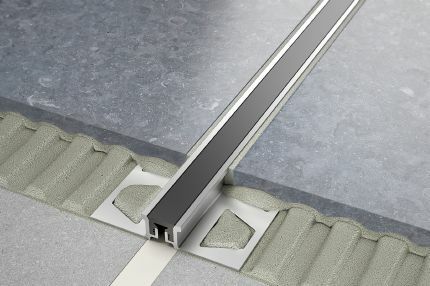 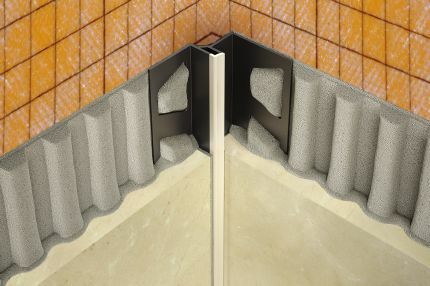 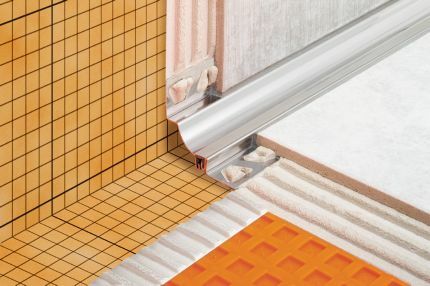 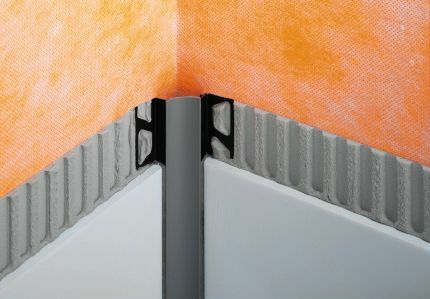 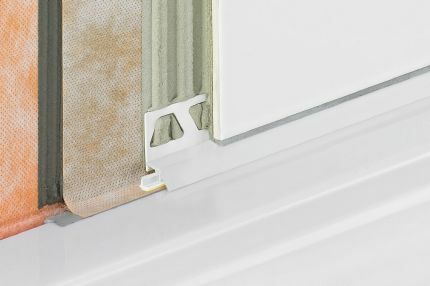 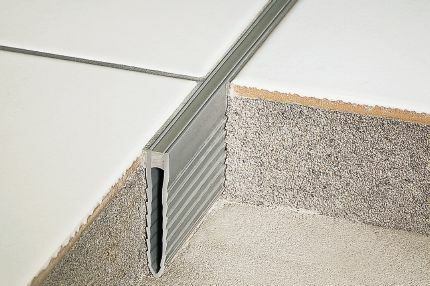 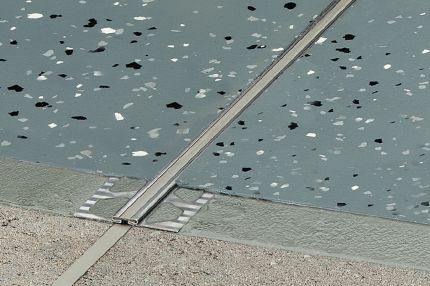 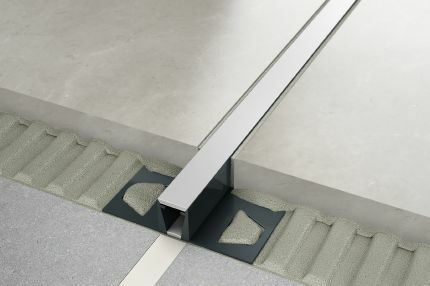 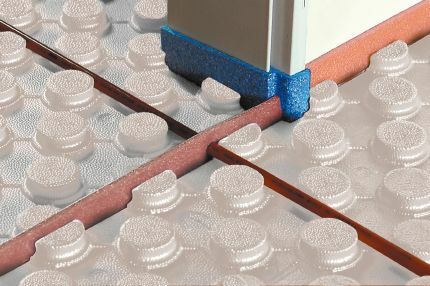 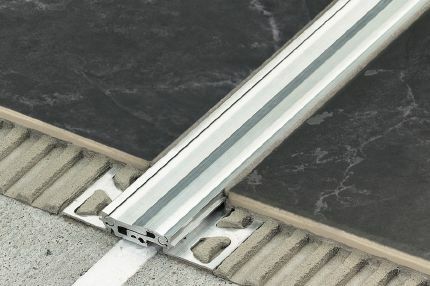 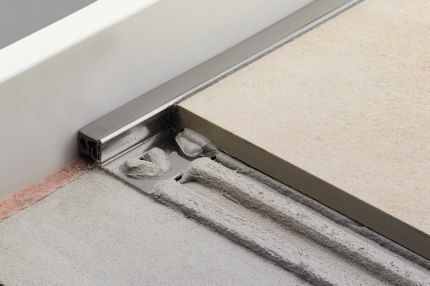 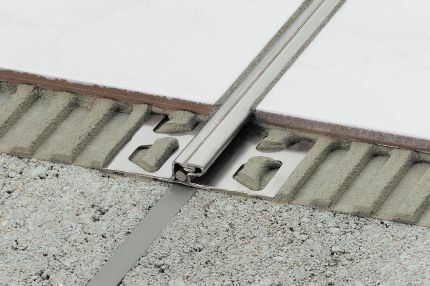 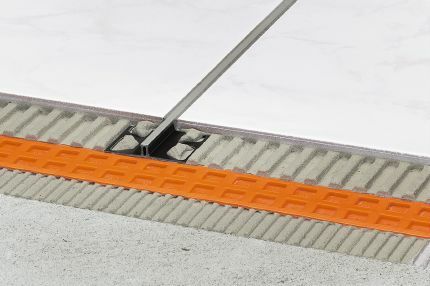 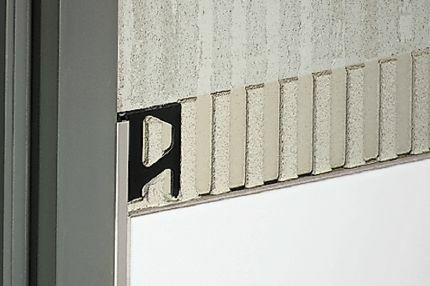 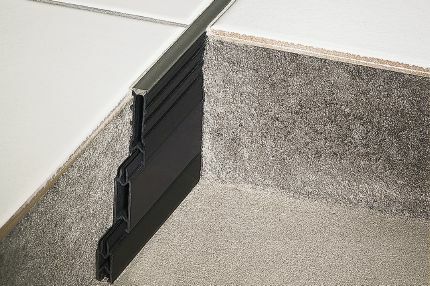 Schluter-Systems’ prefabricated movement joint profiles protect tile edges and prevent sound bridges and surface water penetration, resulting in a permanent, maintenance-free installation. 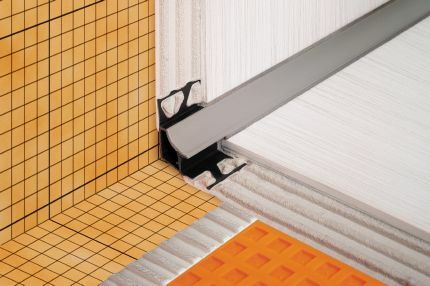 The family of Schluter®-DILEX prefabricated movement profiles includes a variety of shapes, sizes, and materials to suit different applications. 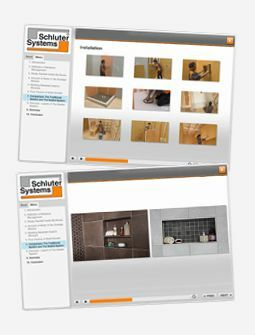 Watch our new Profiles video series!